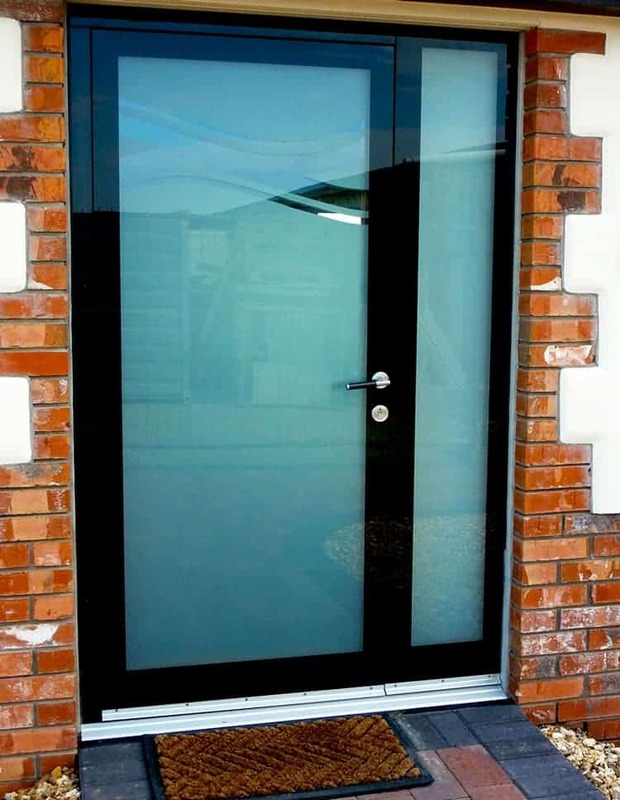 Camel Group manufactures Schuco & Smart systems doors to order at our aluminium fabrication plant in Holsworthy. 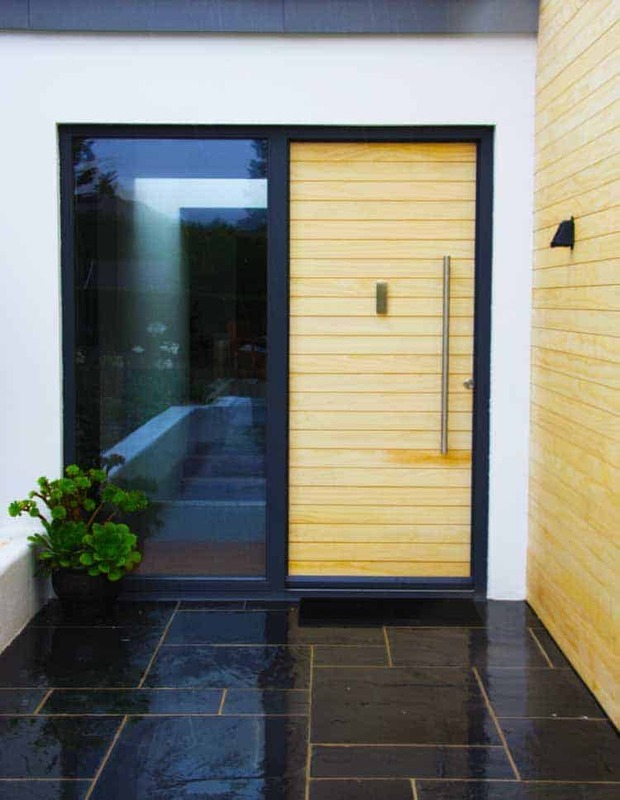 From commercial shop doors to residential flush panel & contemporary doors, we fabricate the fullest of ranges, there is a huge range of hardware options including hinge type, stainless steel handle types and locking system. 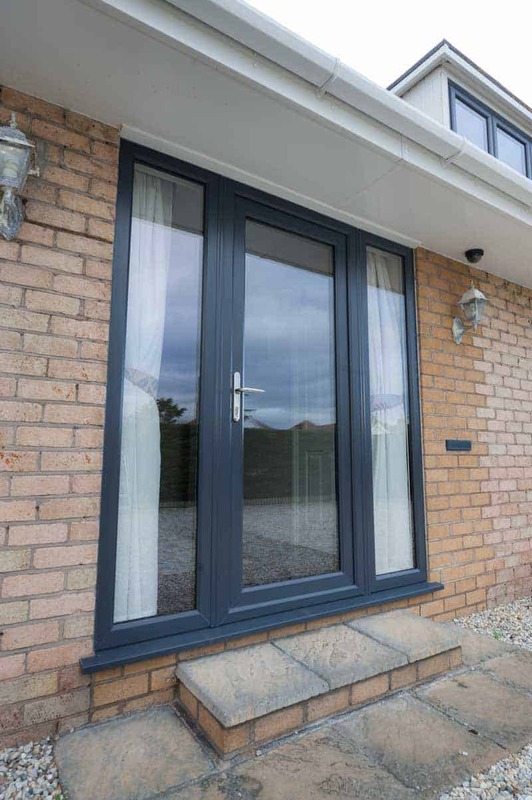 Camel can provide advice and a full design service, not to mention a full installation service, Contact one of our branch’s today for more information and advice. 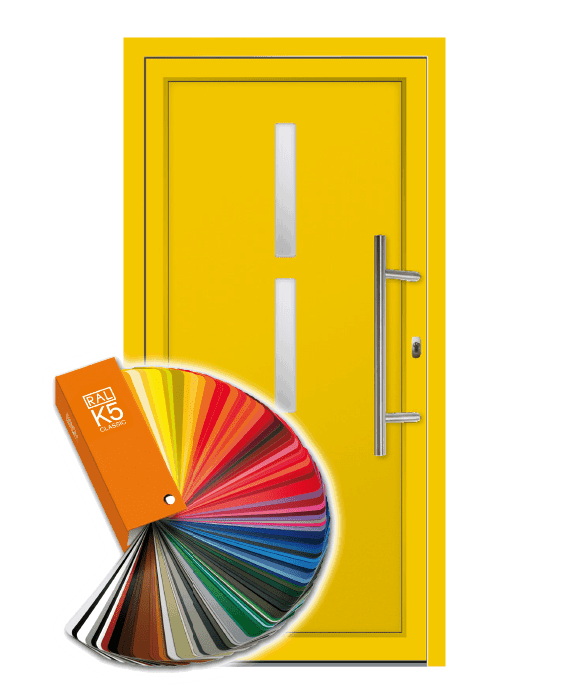 We have a range of standard door colours to select from plus you can extend your door design capabilities with Ral K5 Powder Coating options. 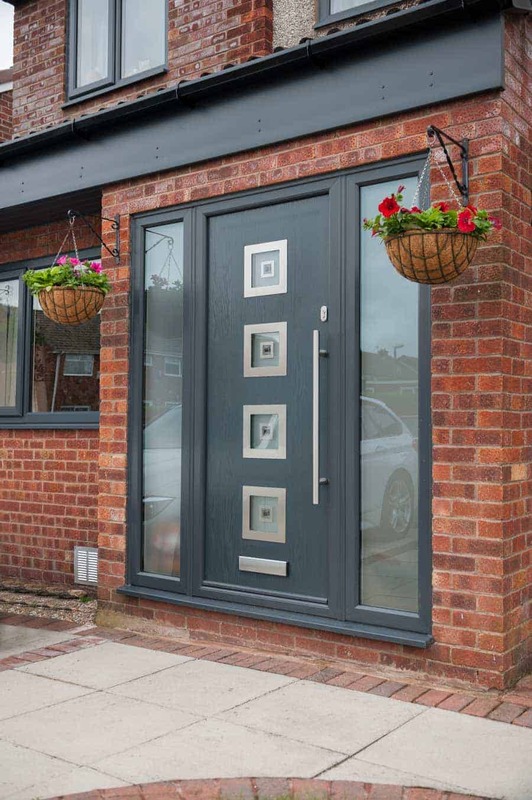 Or call your local branch today.